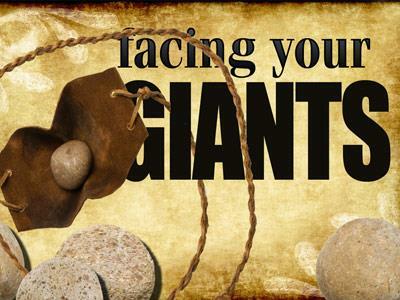 Summary: This is the first sermon in a series entitled "Developing A Heart After God" and this sermon talks about how God developed David’s life experiences for the task of facing Goliath. 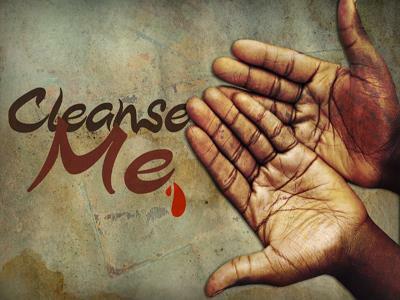 I give 3 points that show how God uses our past to develop our lives. 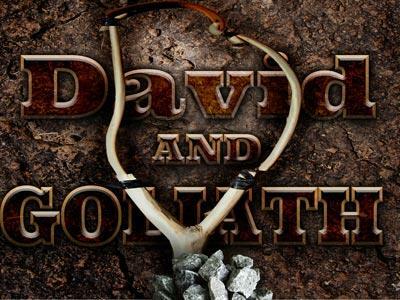 - This morning we are going to start a sermon series from David’s early years. - Also in I Sam 13:14 it says, “But now your kingdom will not endure; the LORD has sought out a man after his own heart and appointed him leader of his people, because you have not kept the LORD’s command." - How did David develop in his life a heart for God? - That should be every Christian’s passion and drive to desire to hear God say those words. - It’s not about perfection, because we know God sees the end from the beginning, and knew that David would sin. - But the difference between David and some Christians today is that when - David was confronted with sin, he repented. - His desire was to serve the Lord, evening if he was blinded by sin deception. - When the church is confronted with sin, it gets angry and wants the preacher to preach on something more comfortable and easy. - I believe David is an example to the church as to how to live for God in the good times and the bad times. - David’s life answers all questions about my Christian walk. - For example when I sin, what should my response be? - When it comes to trials what should my response be? - When it comes to blessing others what should my response be? - When I have been betrayed what should my response be? - When life is unfair what should my response be? - When tragedy of gigantic proportions strikes, what should my response be? - All these and more are found in the life of David, from family feuds, marriage problems, personal tragedy and the effects of sin. - But yet in all of that, David is a man that God has said, is a person after my own heart. - My desire in life, is not to pursue being exempt from hardship, but rather to be a person that will follow God and grow in Him. - Many Christians today pray that God will deliver them from struggles but we should pray that we have a heart for God and follow Him in hardships. - So the first message this morning that we are going to look at in developing a heart for God is called Fighting Bears and Delivering Cheese. - We see from our text that David was being prepared and lead by God to a new degree of spiritual beauty. - I believe that David didn’t even know that God was using his trials and situations to make his spiritual life more beautiful. - God saw the future in David’s life and knew that he needed to be trained for the task ahead. - The task ahead being King of Israel and defeating the armies opposing Israel. - David had a great calling on his life, and God had great plans for him.